Home \ Eating in Japan \ Crazy Bizarre Tokyo Theme Restaurant Alcatraz E.R. Looking for a crazy, bizarre experience in Tokyo. 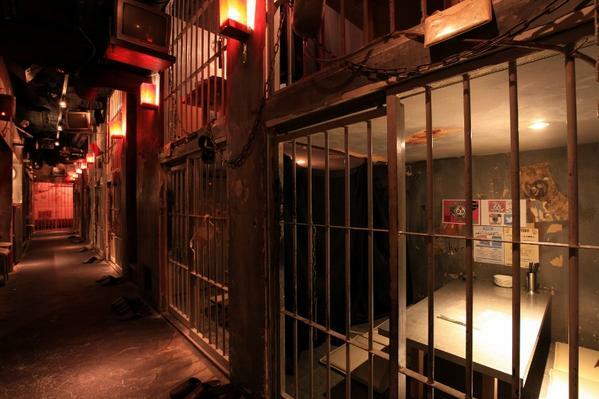 You might want to check out the weird, strange Shibuya Prison Hospital: Alcatraz E.R. restaurant for a strange eating experience. No kids allowed, this is an adult experience. 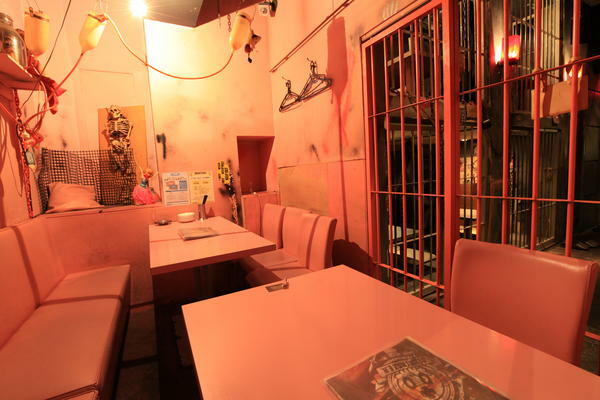 Featured in CNN Travel “Tokyo’s 5 strangest theme restaurants” this is not your usual “gourmet” experience but more of a “gory” experience. In the above video, let the SoloTravelBlog team take you through a experience of visiting Alcatraz E.R. 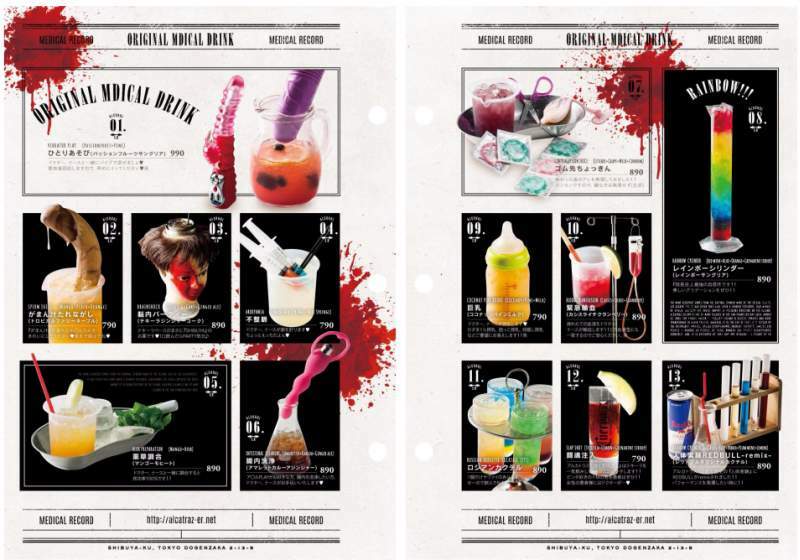 Sample the drink menu … weird!! 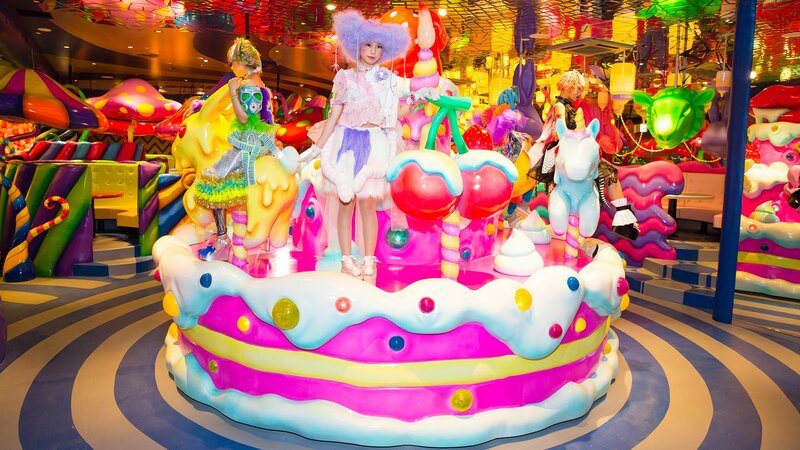 If on the other hand you are more in mood for “cute,” the Kawaii Monster Cafe in Harajuku, Tokyo may be something you will like. 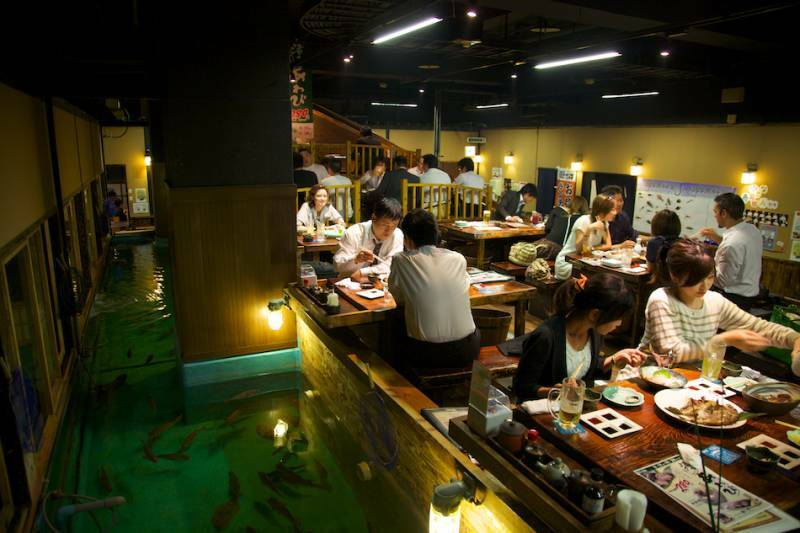 Or maybe catch your own food at the Zaou fishing restaurant located in Shinjuku, Tokyo. Or another bizarre and crazy experience can be had at the Robot Restaurant located in Shinjuku, Tokyo. 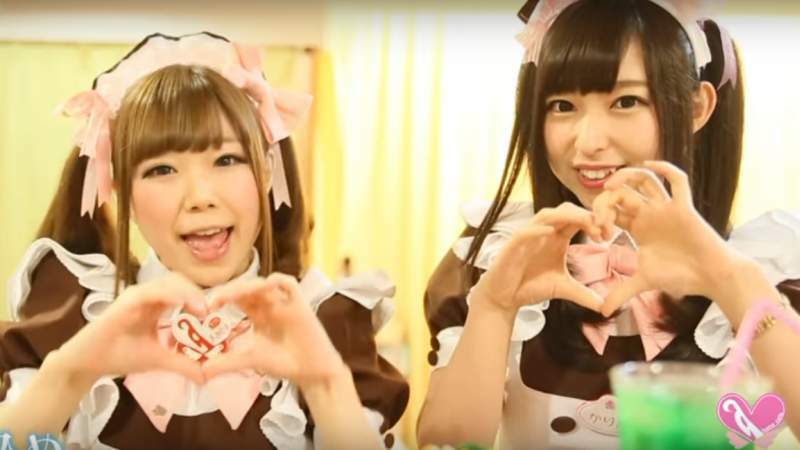 Or check out a Maid Cafe and get pampered.